The Adventures of Gabby Ghas” book was published in 2009 by the Asia Rice Foundation in cooperation with the International Rice Research Institute and the Philippine Rice Research Institute. The book is an excellent means of making young people learn more about rice and appreciate more the role of rice farmers. 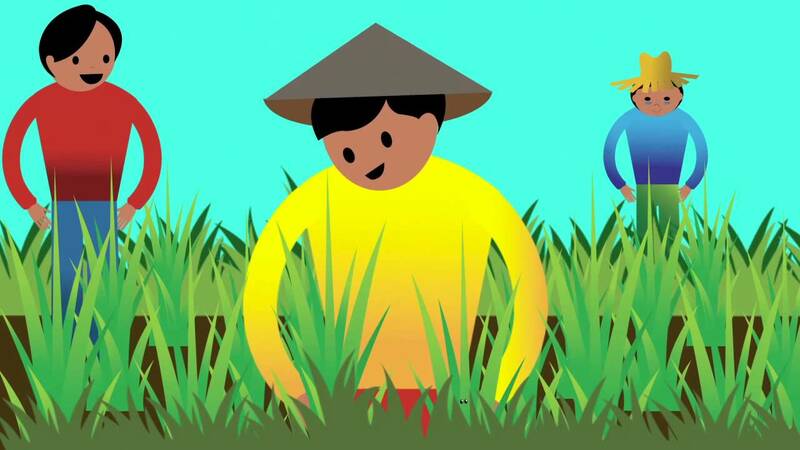 The following animation of the book aims to educate the elementary students about the importance of rice, the role of rice farmers, and to practice saving rice.